a smoothie of banana, lemon water and fruit cocktail . carrot soup , salad , rice, watermelon water. fruit, legumes , vegetables and food of animal origin. the vegetale , sometimes the food of animal origin , fruits and legumes. 1) Orange juice with honey , toast and melon with yogurt. 3) A sandwich turkey with cheese , fruit and a glass of milk. 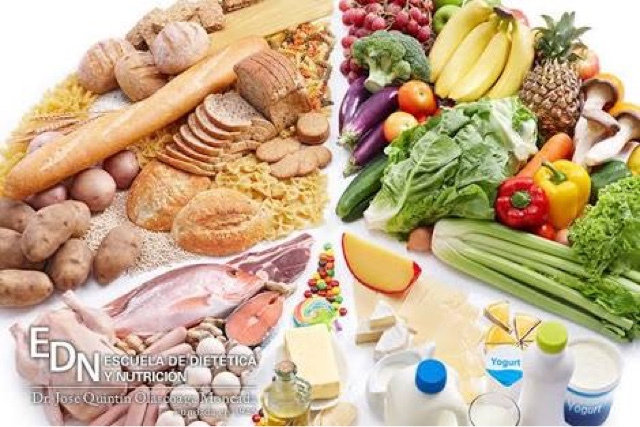 We don´t eat alot of diary products of the fruits and vegetables alot. The milk is good for the bones.